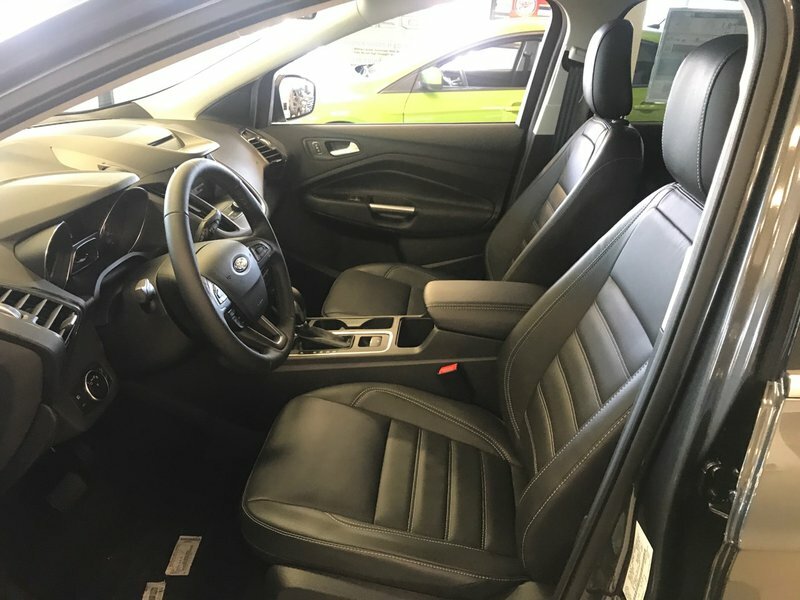 Our Price $26,089* Documentation fee of $499.00 + taxes are extra. 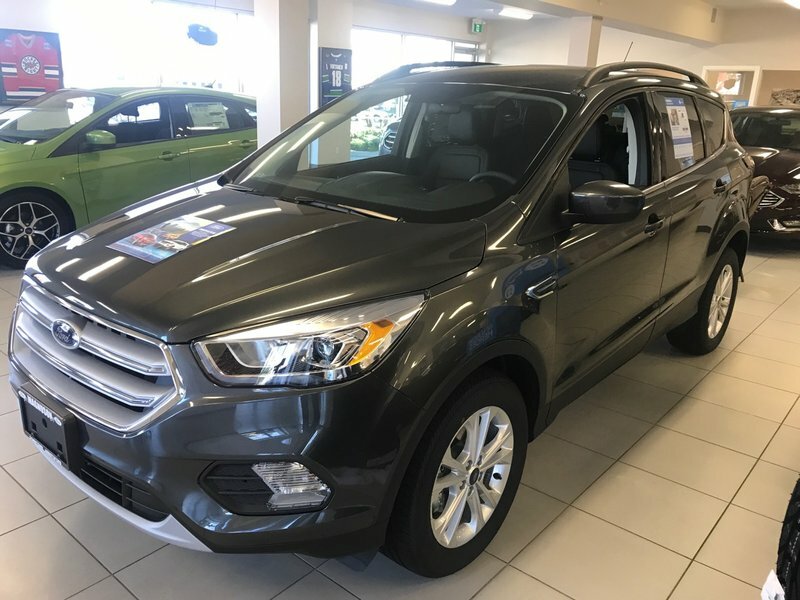 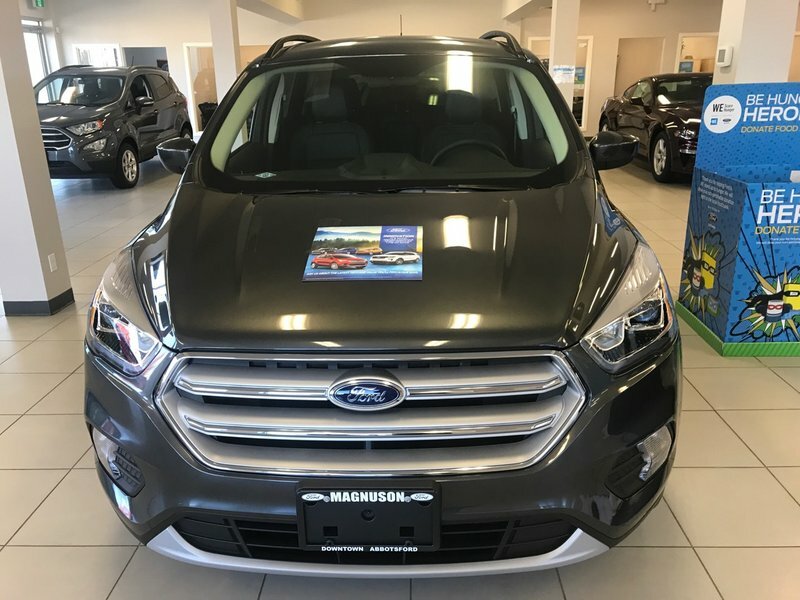 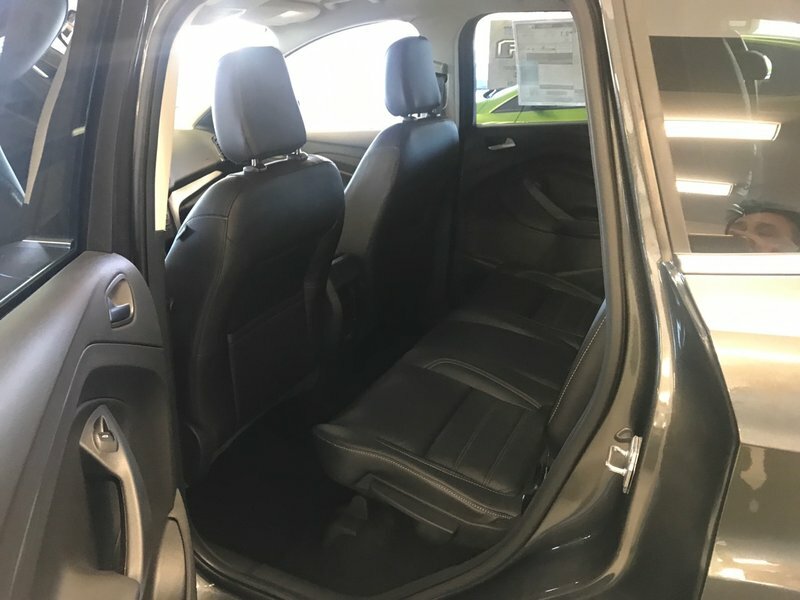 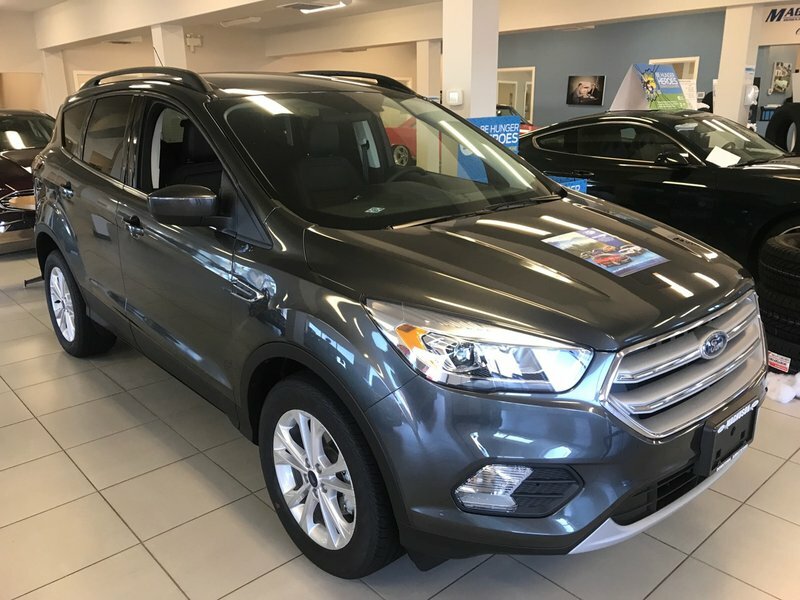 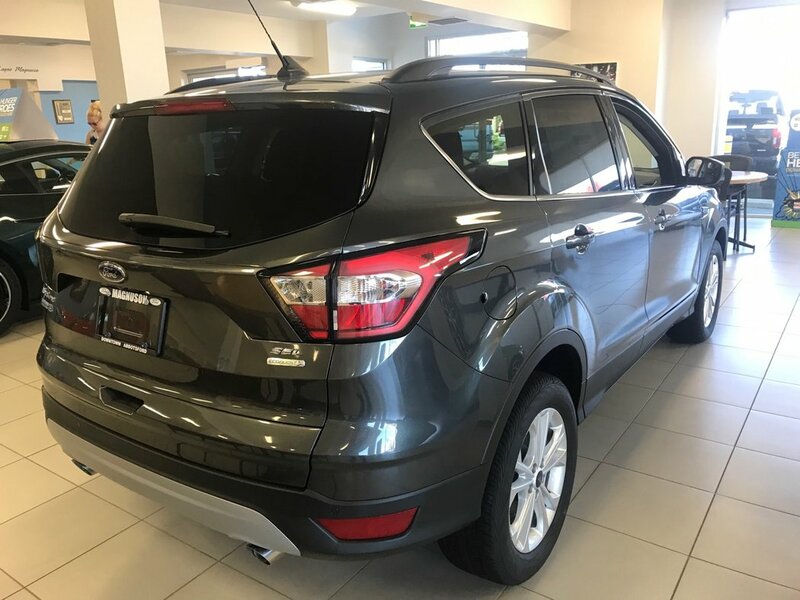 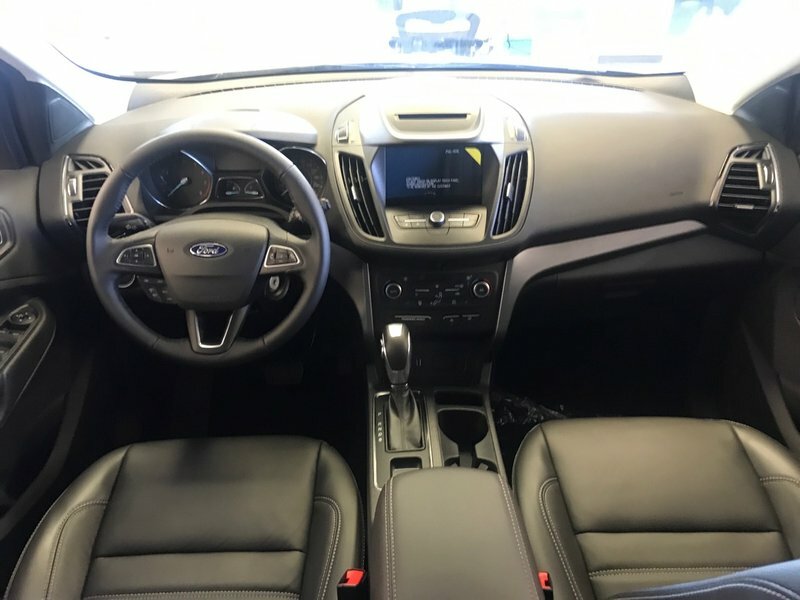 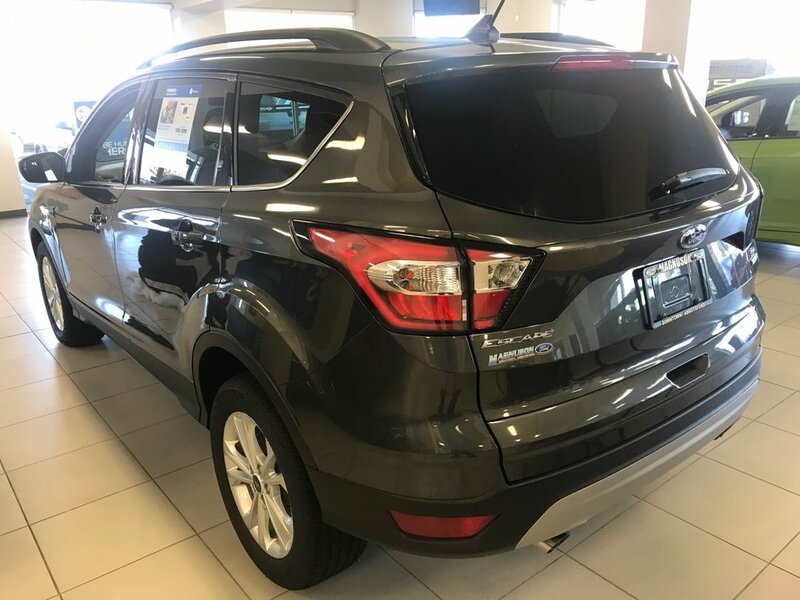 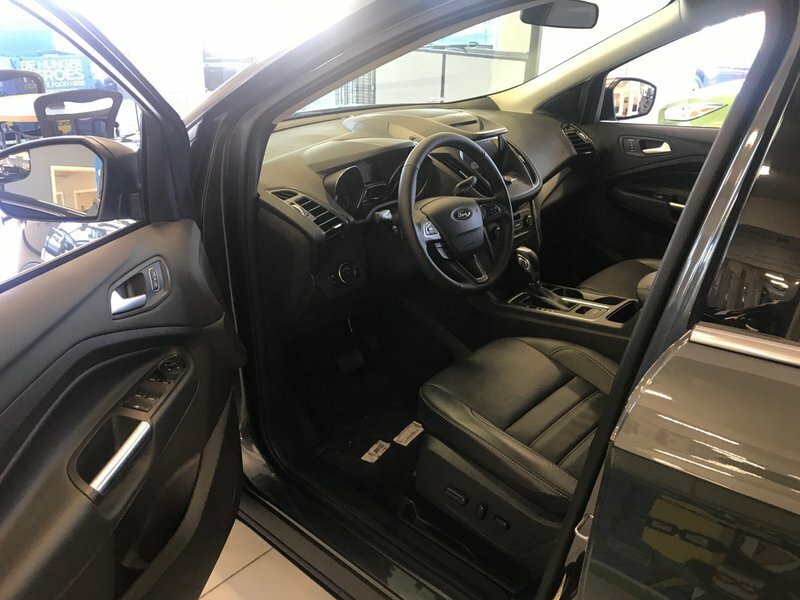 This 2018 Ford Escape comes equipped with leather seats, a 1.5L Ecoboost Engine, FWD. 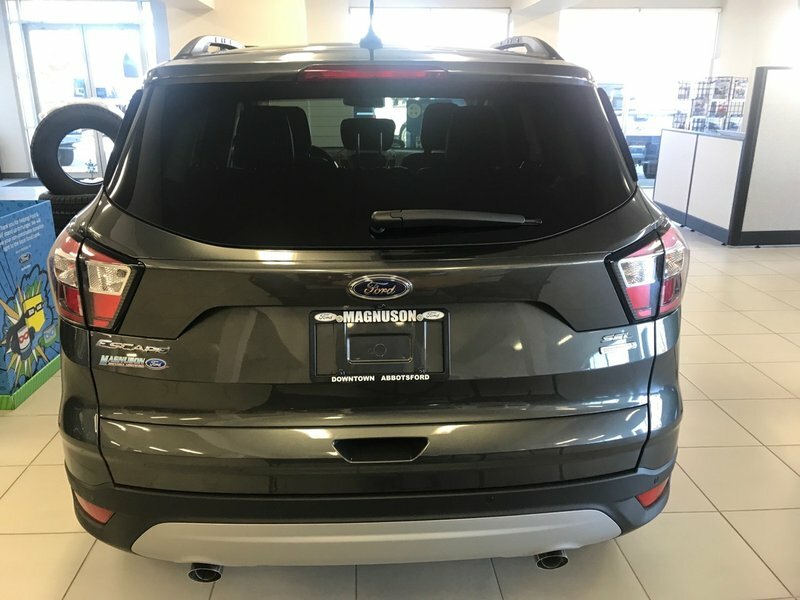 roof rails, heated front seats, satellite radio with free 6-month subscription, dual zone air conditioning, auto start/stop, MyKey, power liftgate, remote keyless entry/keypad, reverse camera and sensing system, Sync3, Sync Connect with FordPass, and a 300A Package.